With a new generation (B9) Audi A4 almost ready to be launched (India arrival is yet to happen), the B7 will soon be two generations old. However, that doesn’t make it any less an Audi. 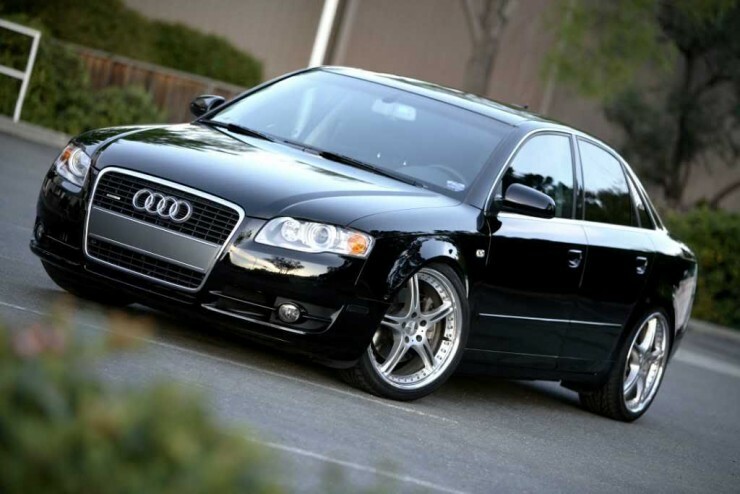 Audis are known for good build quality and the B7 is no different. It is rare and finding a good example won’t be as easy. Also, if you’re looking for something that’s driver-oriented, look elsewhere, because it’s not the best option in that regard. While the A4 was once the smallest Audi on sale (in India), the A6 is larger, looks more imposing, and if you’re looking for a chauffeur driven option, this just could be it. The previous generation car underwent a small change when it was facelift sometime close to the end of last decade. The pre-facelift examples are available for about Rs 8 lakhs, while the C6 facelift is above Rs 10 lakhs. The quattro-equipped versions offer more grip and there’s also a 3.0-litre supercharged V6 engine that can offer almost S6-rivaling pace but at a pocket-friendly price – expect to pay around Rs 13 lakh for that. Soon to be replaced, the Audi A4 (B8) is another good option for under Rs 15 lakhs. Prices stay close to the said budget limit, and you can get either the 1.8-litre petrol or the 2.0-litre diesel engine for that money. 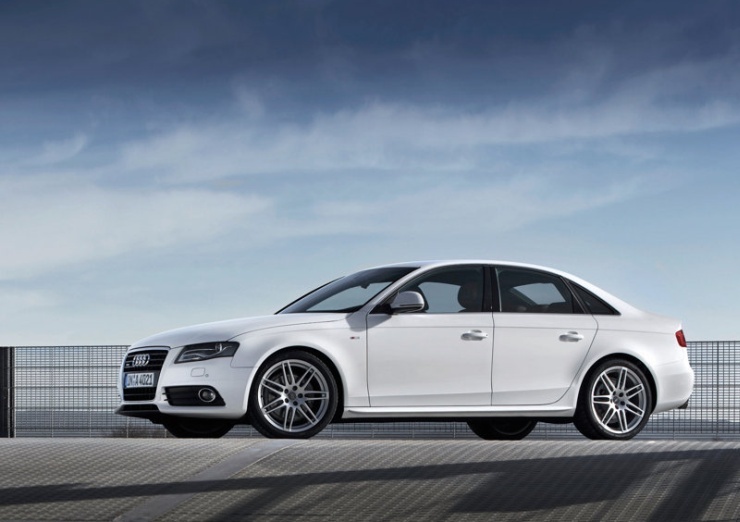 The sportier S4 or the erstwhile 3-litre, quattro-equipped versions (both petrol and diesel) are way out of the budget. It’s an okay car to drive (front-wheel drive), but if you’re looking for taking it to business meetings, you can’t really go wrong. The facelifted cars are newer, and hence demand more money.